WhatsApp Private Reply: How to enable new private reply feature on Android beta? 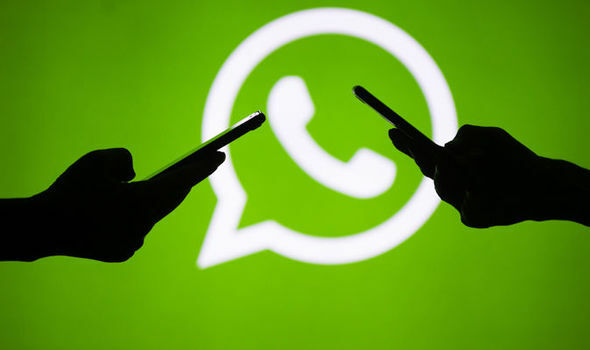 WHATSAPP Private Reply offers the ability to reply privately to a contact in a group chat. So how do you enable the Private Reply feature on Android beta?